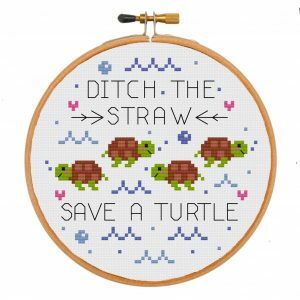 Like happy mail of the cross stitch variety?! 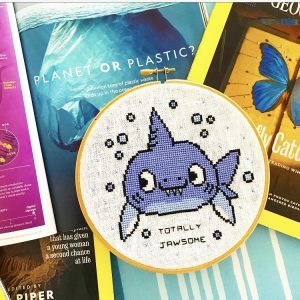 if the answer is HECK YES you need to come check out the Geeky Stitching Club! 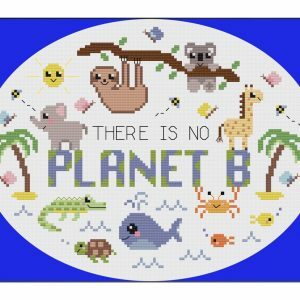 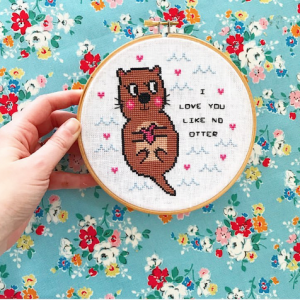 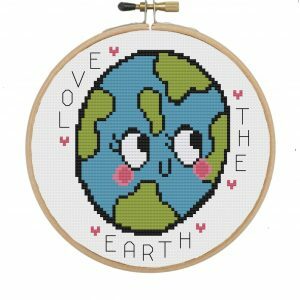 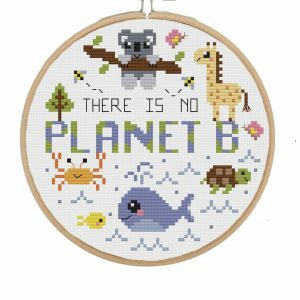 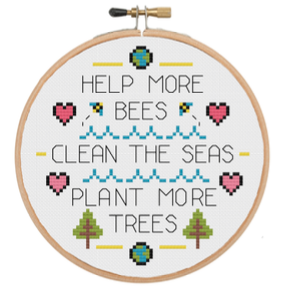 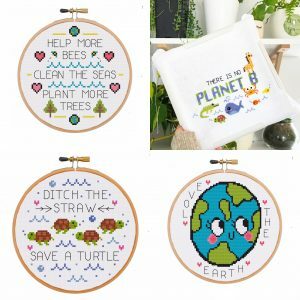 Fancy stocking Geeky Stitching Co cross stitch kits & hoops? 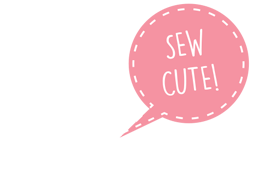 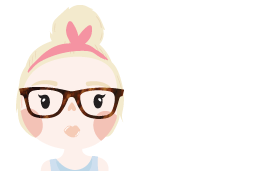 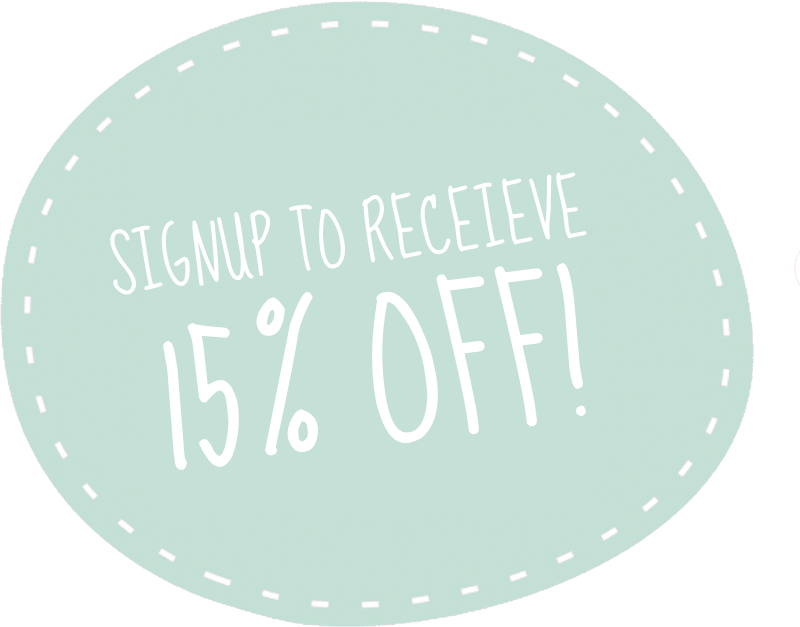 We wanna work with you!